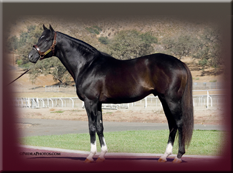 William M Talbot, DVM of Palomar Equine Practice serves North County San Diego and the Temecula area with a full range of veterinary services. 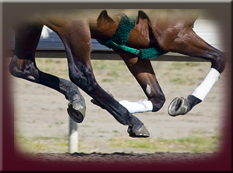 Continue scrolling for more information about Dr. Talbot's equine services including reproductive and breeding services, digital x-rays, equine dentistry services, and a full line of general services. 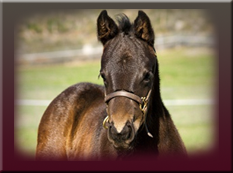 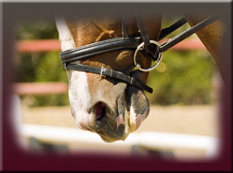 Dr. Talbot's clients include everyone from private horse owners to large equine facilities.